Martinis have transformed so much since the 1920’s. 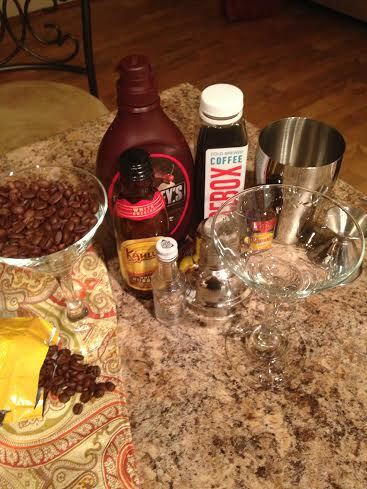 When I found out about the recipe contest for Icebox Coffee the first thing that came to my mind was a coffee martini. Martinis are one of the most widely known modern cocktails today. 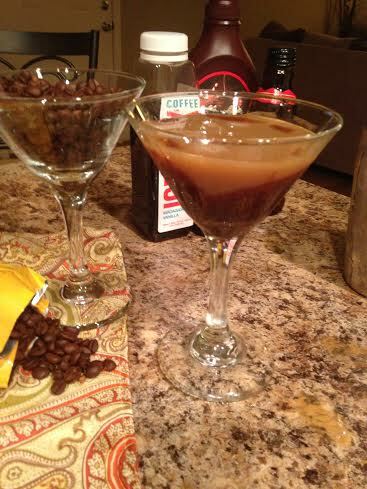 I know martinis can be known as a girly drink but, I think the coffee gives the martini a great twist. I just love how it turned out and hope you do too! Add this yummy cocktail to your menu for your next event! Combine Vodka, Coffee, Coffee Liqueur, and White Russian in a cocktail shaker, add a few ice cubes; Cover the cocktail shaker with top and shake until very cold; Drizzle Chocolate syrup on the inside of the glass and strain cold martini in the glass. Cheers!